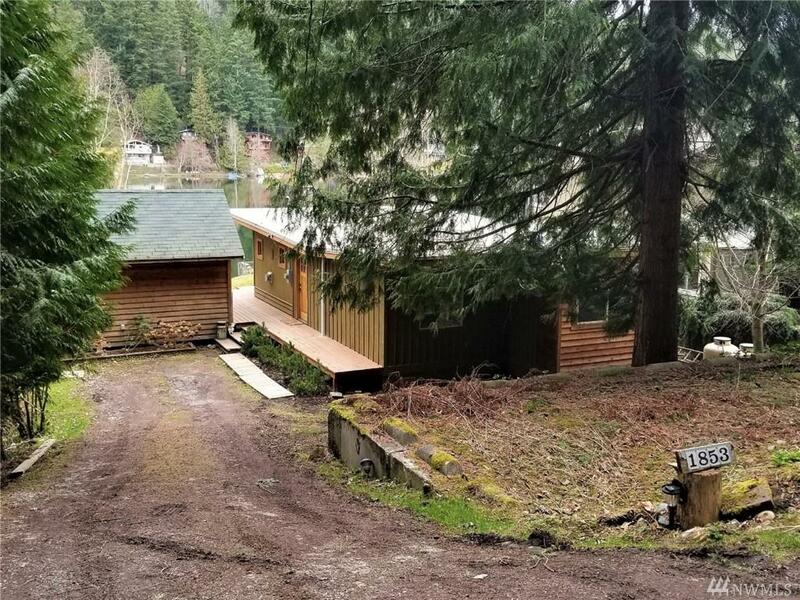 Whether you are looking for a home or a weekend getaway this beautiful property nestled right on Emerald Lake is a must see and is just minutes from downtown Bellingham!! 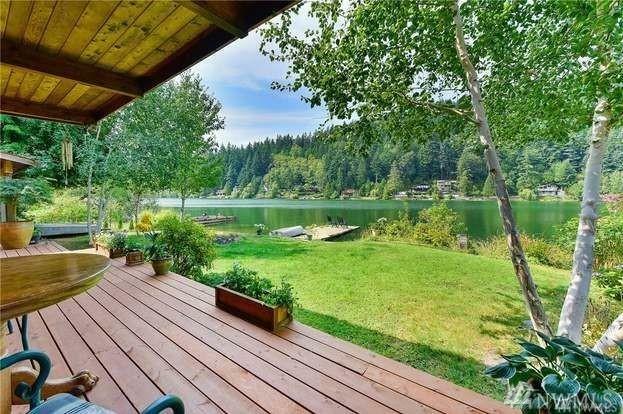 This home sits right on the water with access to the lake from your private dock. 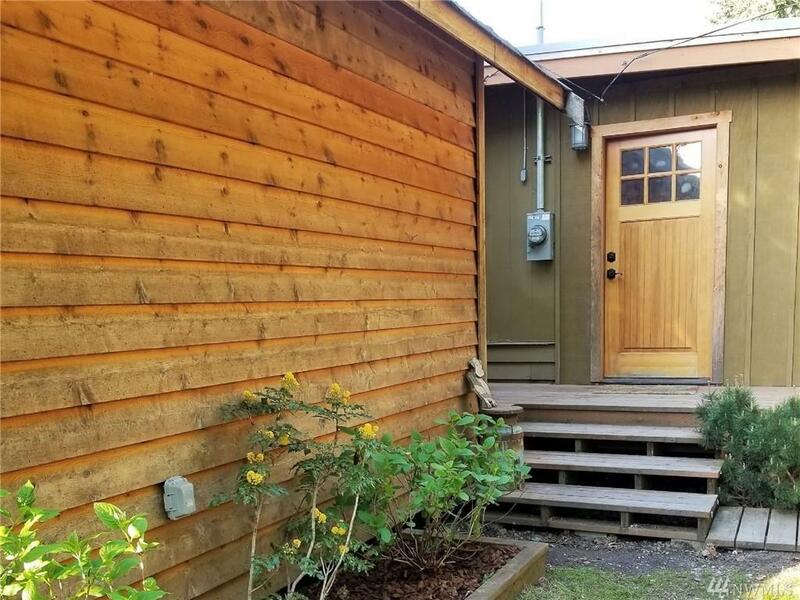 Most of the interior has been completely renovated in the past year with many updates and custom features throughout. 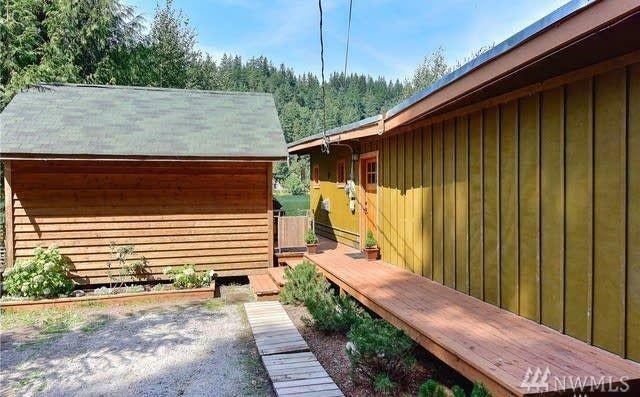 Also on the property is a second 200 sqft cottage with a private bathroom and living area, great for guests!